Home blog PERFECT FOR BIRTHDAY PARTIES! 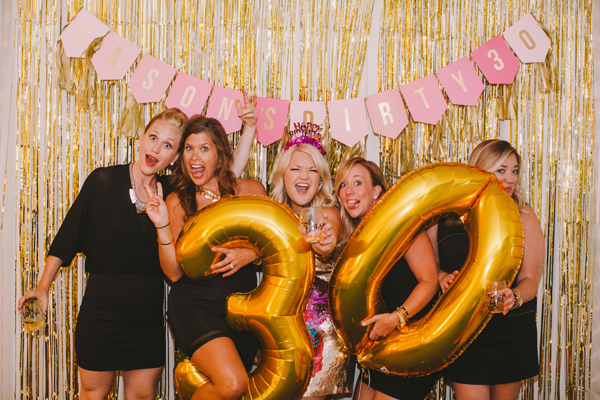 A 199 Photo Booth is a unique and engaging way to entertain your guests and send them home with a personalized party favor. They’ll have a blast posing for photos and playing around with our touch screen to add digital props and change backgrounds, all before sharing their creations and printing their pics. We have worked with countless people to provide a fun and memorable experience for their guests. It’s a great way to capture memories of their event. Contact us to reserve your Birthday Party Photo Booth today! 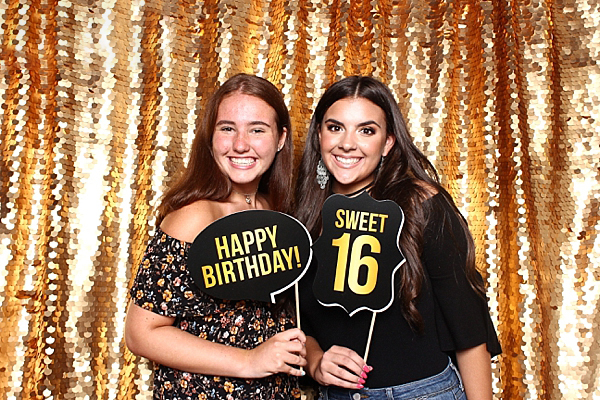 Add some fun and excitement to your Birthday Party with a photo booth from 199 Photo Booth!